Aliens have kidnapped an Earth girl from Gotham. How far across the galaxy will Superman go to bring her back? 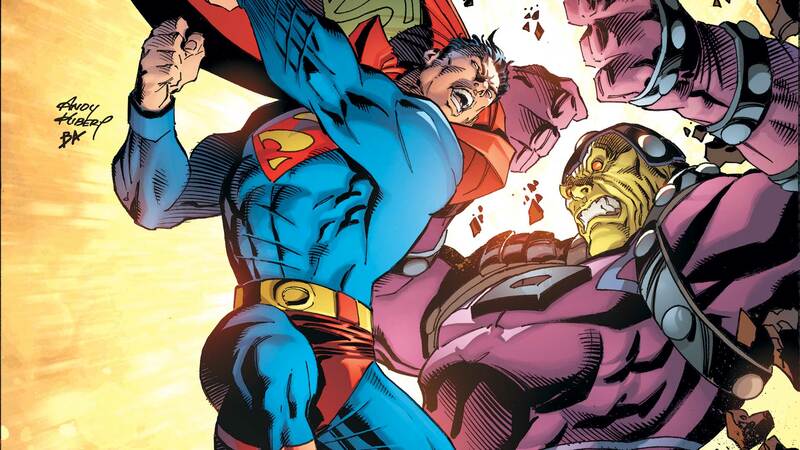 A host of villains give Superman and Batman the chase of their lives! Can Green Lantern do battle with Manhunter—and live to tell the tale? How will the team survive their encounter with the terrifying War Wheel?